One of my favorite events of the year - Diner en Blanc Los Angeles! This year’s secret location revealed - the Rose Garden at Exposition Park! I love these two ladies! 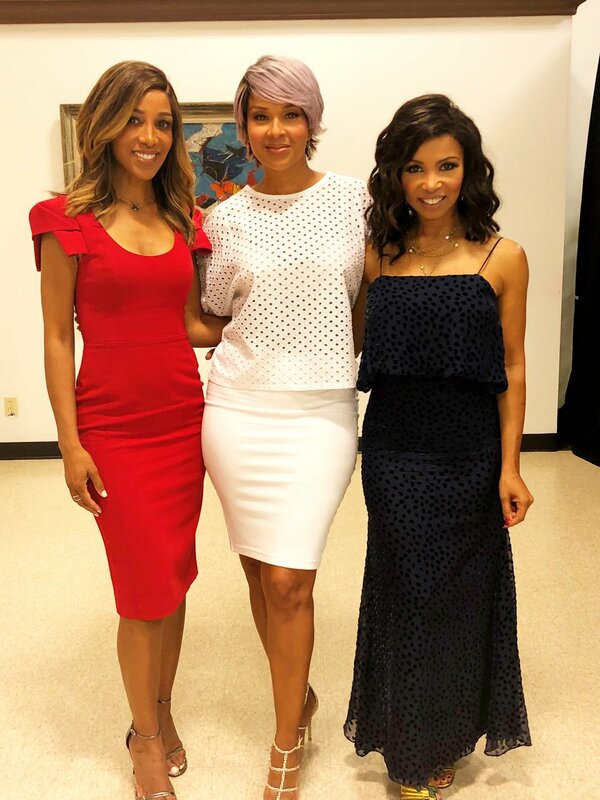 So great to see my friends, Lisa Raye and Elise Neal at a special taping of #TruthtoPower on REIGN with April Reign. Will be updating you on when you can see the show!